The New Villager Condominium Association, Inc. The New Villager Condominium Association (NVCA) is the Homeowners Association (a nonprofit Idaho corporation) charged with the duties of managing the planned community known as New Villager. 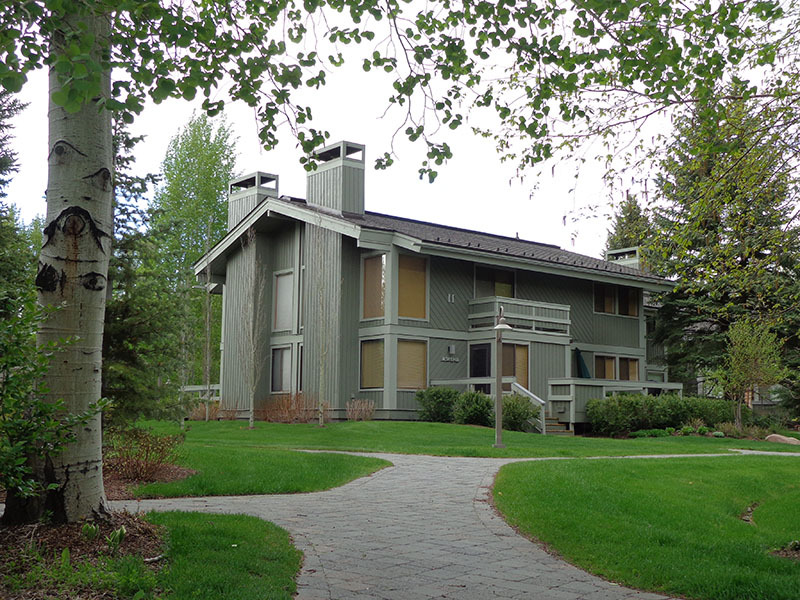 Located in Sun Valley Idaho, NVCA is a private Homeowners Association comprised of 80 Condominium Townhomes amid 12 acres of beautiful landscaping. 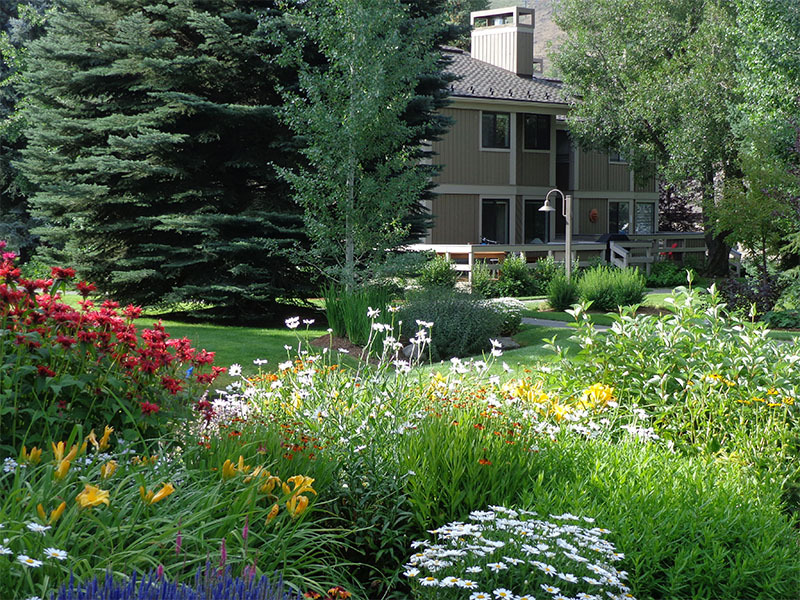 Established in 1969, New Villager overlooks Trail Creek and the fairways of the Sun Valley Golf Course. Located off Fairway Road, the community commands views of Bald Mountain, Dollar Mountain, the Pioneers and surrounds. Considered a walkable community, it’s an easy stroll to the Sun Valley Resort, or across the street to Dollar Mountain Lodge. Our location includes walkable access to pools, golf courses, shopping, dining and events. 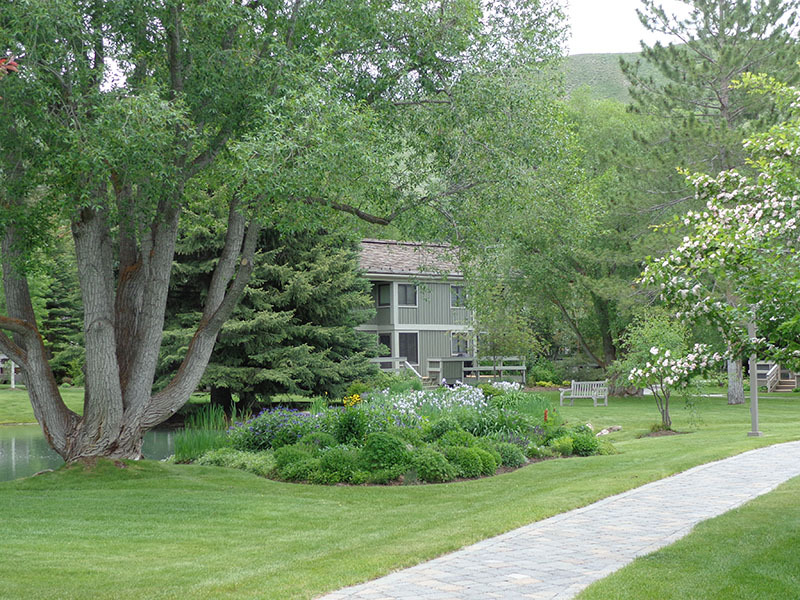 It’s also a short bus ride to everything else, including the ski lifts and the town of Ketchum. New Villager condominiums also have convenient enclosed single-car detached garages allocated to every home. An active community of fellow homeowners, our association is focused on maintaining the grounds, and our buildings. Our property owners are actively involved in the governance of this pristine community. 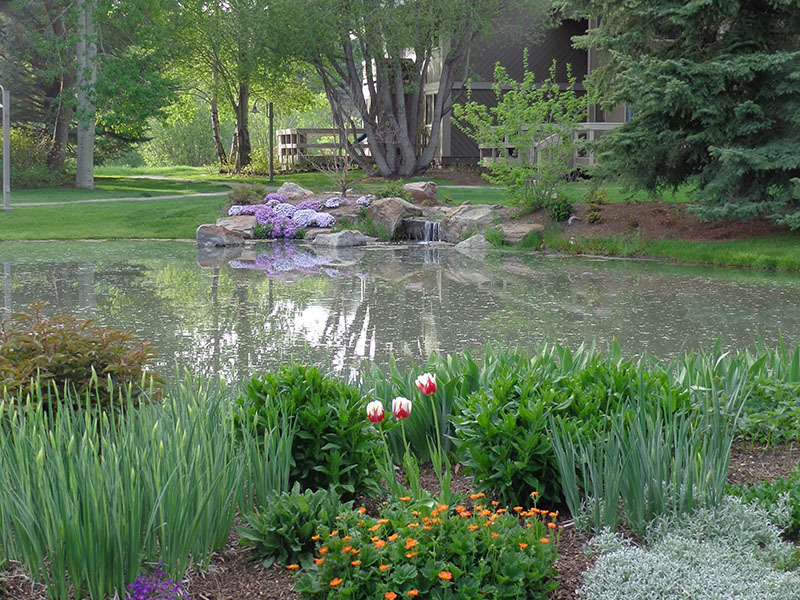 Our mission is to maintain common areas and open space in the highest of standards; to care for and administer our Association financial resources; and to ensure compliance with the Master Declarations that governs our Association in Sun Valley.